Since 2007, imagiNed Web Design has provided small-business owners with a range of professional services, from attractive, effective websites to cleanly designed printed materials, with additional online marketing, content creation and graphic design services, as needed, to complete client projects. 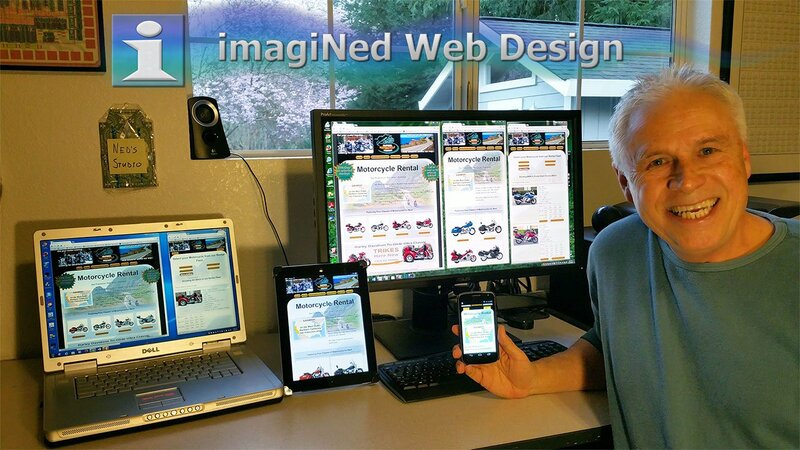 imagiNed Web Design is located in Sebastopol, California (about 50 miles north of San Francisco) and is owned and operated by Ned Buratovich. Since it’s a one-man shop, it caters to smaller businesses, e.g. entrepreneurs, artists, professional service providers (doctors, therapists, architects) or smaller businesses (rental agencies, construction firms, real estate offices) where it’s possible to work directly with the business owner or marketing manager. I enjoy meeting and working with clients in person, when possible, which generally means local, i.e. Sonoma County. 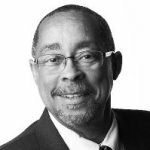 I have clients all across the United States, however, and have the tools, such as screen-sharing and file transfer to make remote collaboration equally effective. I view the creative process to be a collaboration, so when we develop your project, expect a high degree of personal interaction, especially in the specification stages. I take extra time to understand what it is you want, so we can transform your vision into a well crafted reality. I make sure you understand the cost/benefit aspects of various designs and technologies so you can make informed decisions about the options available to you. WEB GUY Ned in his Sebastopol, California studio office. I wrote software and did engineering both as an independent consultant and as an employee for several small businesses and a few large corporations. 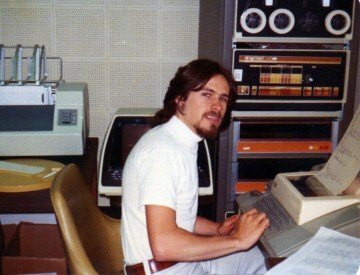 The last ten years of my corporate career were with Apple Computer where I held a variety of positions. 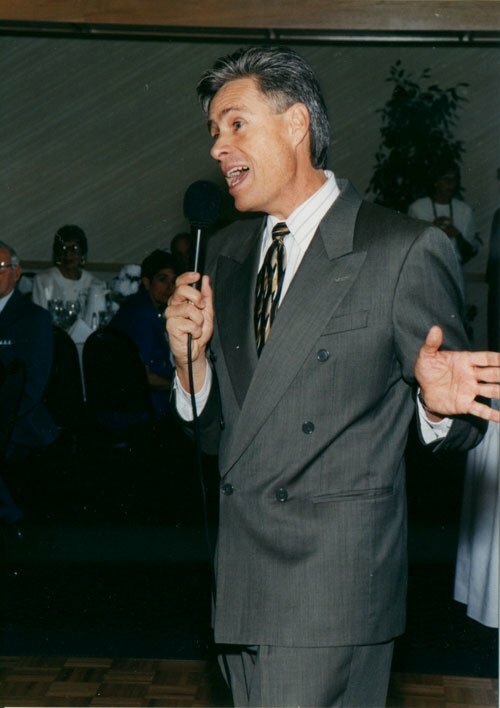 My next career had me designing technical trainings, teaching and speaking in public. As a professional speaker, I gave some good motivational talks and even took a stab at stand-up comedy (but didn’t draw blood). Nevertheless, all that time on the platform taught me how to present an idea to an audience with clarity and impact. I bring a nice mix of technical expertise and communication skill to apply to your project, whether it’s a website, copy-written article or internet marketing campaign. With imagiNed Web Design, you get the best of both substance and style. As a one-man business, I pretty much have to do it all: web design, graphics, content writing, social media and advertising campaigns, e-commerce integration, search optimization, print brochures, business cards, photography and more. 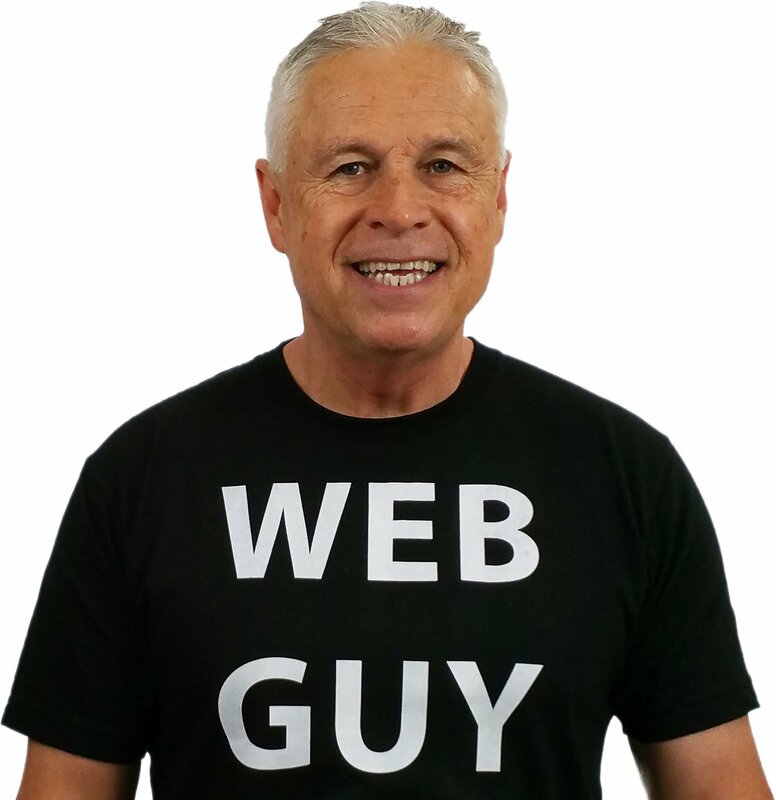 That’s a lot to fit on a T-shirt, or even a business card, hence the summary designation: WEB GUY. I’m a creative guy who values imagination. 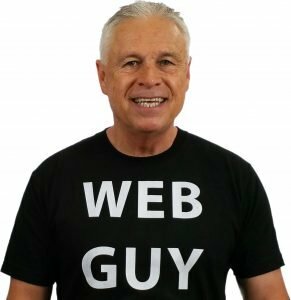 Twenty years ago, the domain name, imagined.com was available and I snapped it up. Clever fellow that I am, I thought to capitalize the “N” because that would associate my first name with the domain name.